PMS, cramps and bloat are the usual suspects for menstrual cycles’ most common side effects. But, there actually are more unexpected symptoms than most women realize. Blame it on the hormonal hijinks of estrogen and progesterone. Their monthly ebb and flow can affect everything from a woman’s mood, sleep patterns and skin condition to her concentration, bathroom business and shopping habits. Unless you are a professional singer who needs to consistently hit the high notes, you may not notice the slight changes to your voice throughout the month. But studies show hormonal fluctuations alter the pitch and intensity of a woman’s voice. Following your period, vocal pitch drops. As you move past ovulation, voice intensity lowers. Want to quit a bad habit? Wait until after ovulation, then go for it. Studies show female smokers who try to quit during the end of their menstrual cycle are more determined and successful. Plan accordingly. Racking up credit card debt from monthly spending sprees may be linked to your cycle, too. Temptation takes charge and impulse control slips in the first phase of your cycle, according to research. The result? Menstruating women tend to shop more impulsively and spend more money than at other times of the month. Right before ovulation, spending shifts toward clothes and jewelry — items designed to enhance appearance. 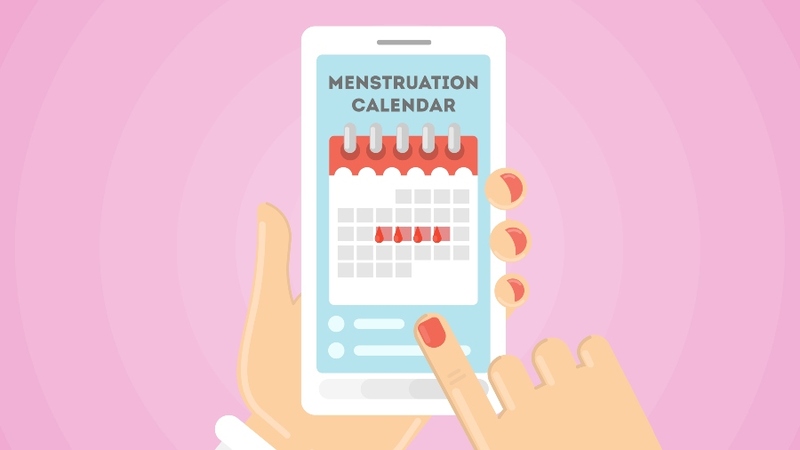 Fortunately, your coordination, weight and blood pressure will return to normal as your period ends and the fluid dissipates. Bouts of diarrhea and increased gas are more common during your period, thanks plummeting progesterone levels combined with hormone-like chemicals called prostaglandins signaling your uterus to contract and cramp. Prostaglandins send a similar signal to the intestines, resulting in more frequent bathroom breaks during menstruation. “If you suffer from GI tract disorders like irritable bowel syndrome, related symptoms such as loose stools and abdominal pain may be even more common when menstruating,” says Dr. Watson-Locklear. A drop in estrogen can result in vaginal dryness and itching, mimicking the symptoms of yeast infections and urinary tract infections. Need an OB-GYN to help you navigate menstrual issues? Go to OrlandoHealth.com/Physician-Finder. Is My Leg Pain Peripheral Arterial Disease?